Easter Sunday is going to be BIG!!!!!! We are blessed to have the opportunity to love on our community. 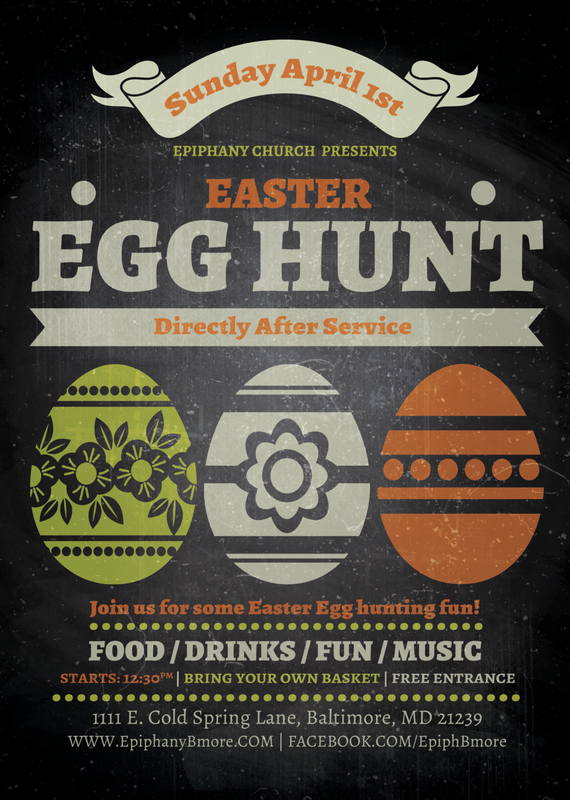 Easter Service, Easter Egg Hunt, Family Feast, and gifts for the college students as you prepare for Finals! It's going to be a BIG DAY. Bring a friend & join us!